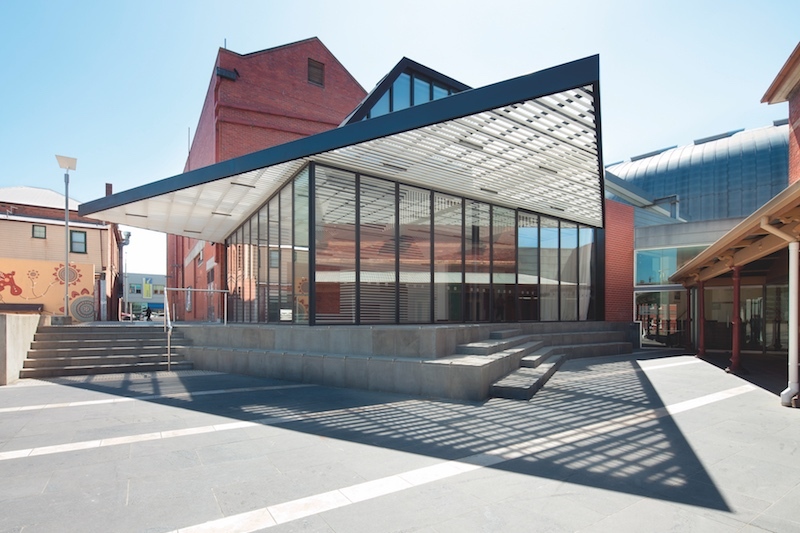 THE ART GALLERY OF BALLARAT is a regional gallery with an extraordinary collection and a diverse program of exhibitions and events. The heritage-listed building – in the centre of Ballarat’s arts and heritage precinct – is in close proximity to cafes, bookshops and galleries. One of the oldest purpose-built galleries in Australia, the building has evolved over the years to accommodate its ever- expanding collection. It now includes a range of spaces, from grand 19th- century rooms to more contemporary additions. The Art Gallery of Ballarat membership program includes a quarterly magazine; invitations to exhibition openings; discounts on events and workshops, gallery shop merchandise and at a variety of Ballarat businesses; and reciprocal rights to other public galleries in Victoria, including the National Gallery of Victoria (NGV).